Every time we drag our car's life because as is the economy, buy a new one is no longer available to anyone. And, of course, that has consequences. On the one hand, the car fleet in Spain is getting older time and so our cars are less safe. On the other hand, that part of car equipment becomes obsolete taking into account the speed at which the vehicle moves forward technology applied to. It is what happens with stereos. One day you wake up and suddenly you find that your car, which is not very old but already has its years old, he has a radio that only plays music CDs and not even in mp3 format. In short, you need to upgrade your stereo. What options do you have? The cheapest way you can find in the market is an FM transmitter. 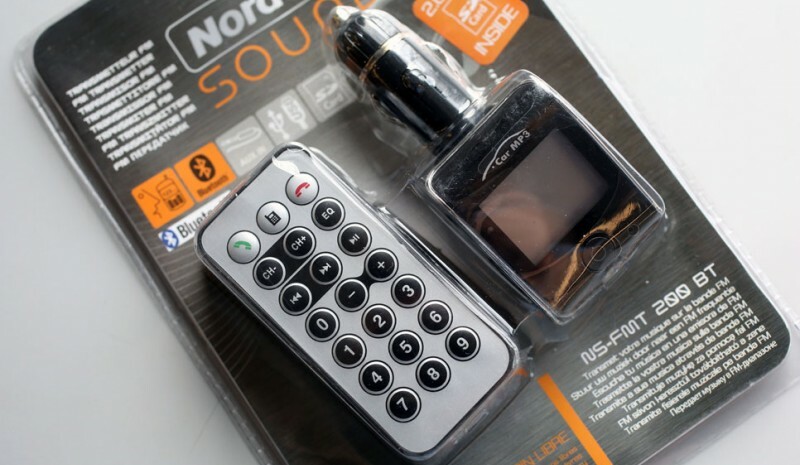 It connects directly to the headphone output of your Smartphone or portable mp3 and emits a signal that captures the FM radio. Through the radio dial you can be selected songs. You have them from 5.95 euros in Norauto. If you want something a little more sophisticated, you have FM transmitters including USB port and SD card. Like the previous one, it works through a radio station and connected to 12V car cigarette lighter. It also includes a remote control. These cost 10 euros. And going a step further, there are Bluetooth, so the connection is much simpler (29,95 euros). But if we had to choose one, the most interesting option is the support for Smartphone that works with Bluetooth, for 35,95 euros. 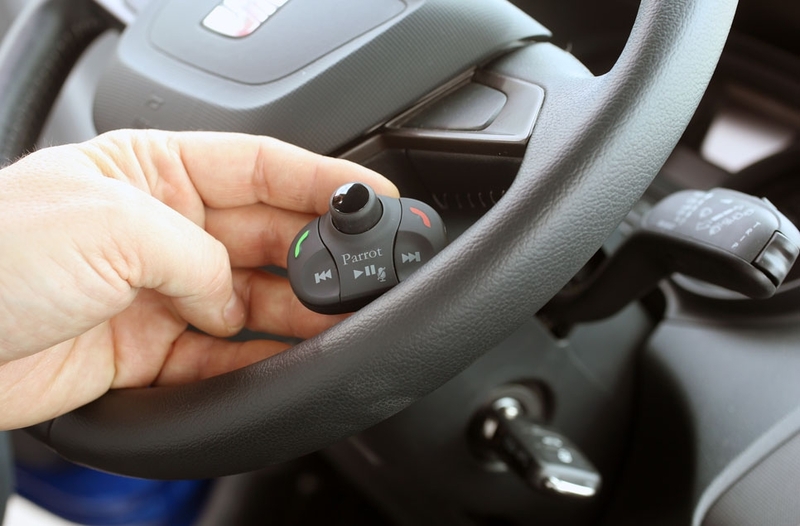 Suction cup comes to place both the windshield and the dashboard and adjustable swivel head. The good thing about this device is that not only serves you to play music from your phone, but functions as a hands-free and lets you charge the phone battery. Other devices, and more sophisticated and more expensive, require installation in the vehicle. 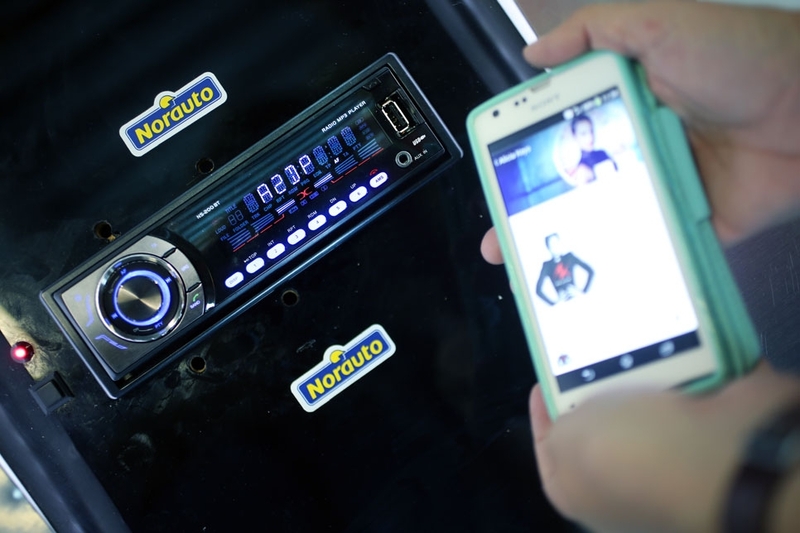 They integrate a device, called DOC, which is installed in the car stereo and functions as the other systems, but instead of being done via FM through radio antenna. 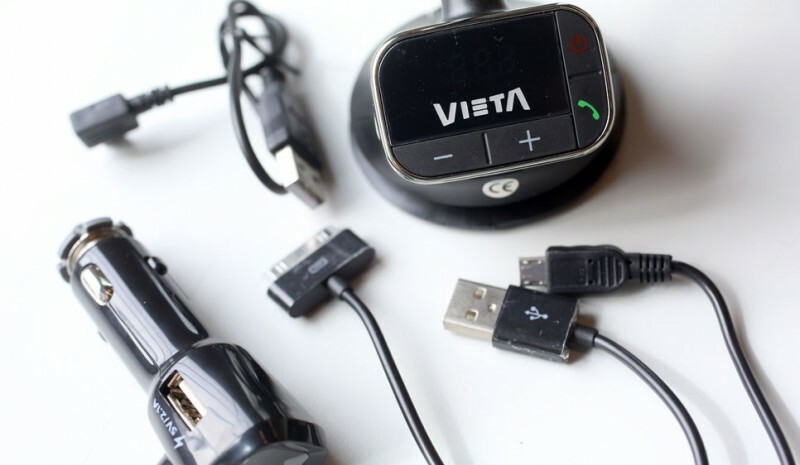 They range from 185 euros the simplest that come with USB port. But there are also up to 600 euros are those devices that replace the source computer by a team car completely the same as the original one. 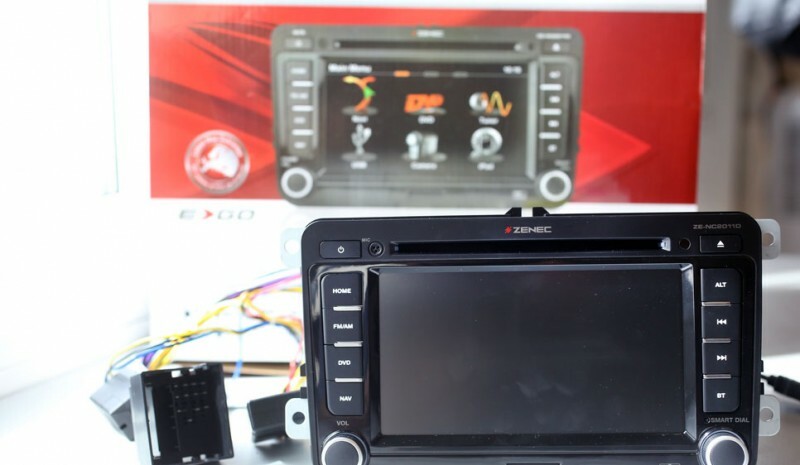 All functions do not get in your car, incorporates these devices: navigation, USB, Aux, DVD. Between the cheapest and the most expensive devices requiring installation, find hands-free kit Parrot MKi9100 (160 euros), which works by voice recognition and music playing device connected. It includes SD card slot, a removable OLED screen and remote control. In addition, you can install the control on the steering wheel. Another option you can also see it change your stereo. Radios sold today, no longer incorporate CD, but allow you connections with USB, auxiliary and incorporate SD card slot. In addition, they also function Bluetooth, so the chances of playing music are many and varied. 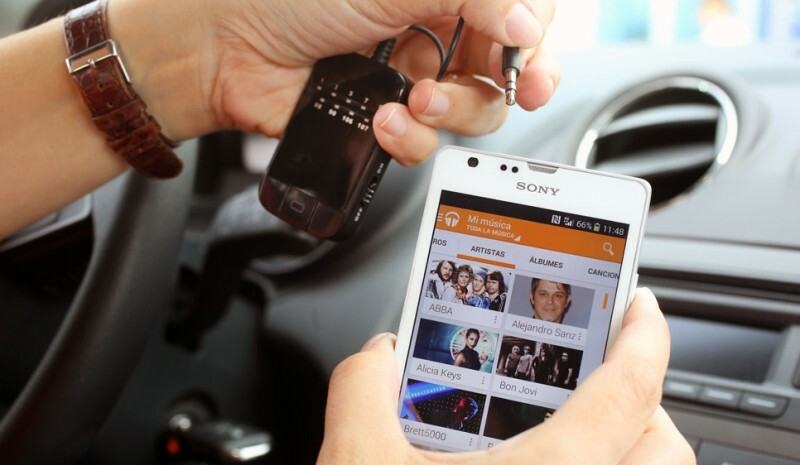 Regardless of the device you choose to upgrade your stereo, do not forget that road safety law considers serious breach drive manually using mobile devices, browsers or any other communication system, since they reduce the required permanent attention to driving. These offenses are punishable with a fine of 200 euros and the loss of 3 points.